The Urban Herd is a community of horses and horse lovers. Our mission is to further a new way of being with horses, guided by friendship, kindness and shared resources. 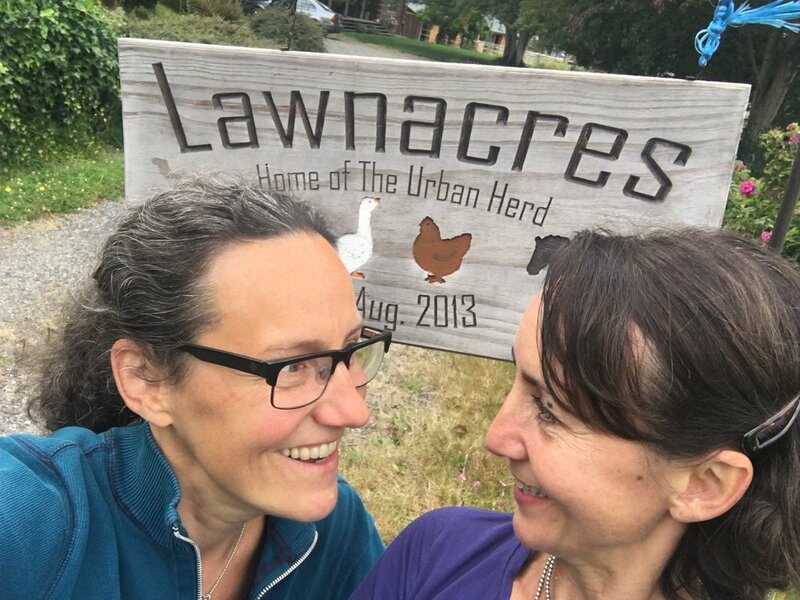 For a flat monthly fee, members of The Urban Herd are encouraged to come out to the farm (Lawnacres) as often as they can to create the horse experience each member dreams of. We currently have 7 sweet horses and 6 generous horse owners. Membership numbers vary. The 15 acre facility has turnout, a covered arena and seasonal outdoor riding opportunities.